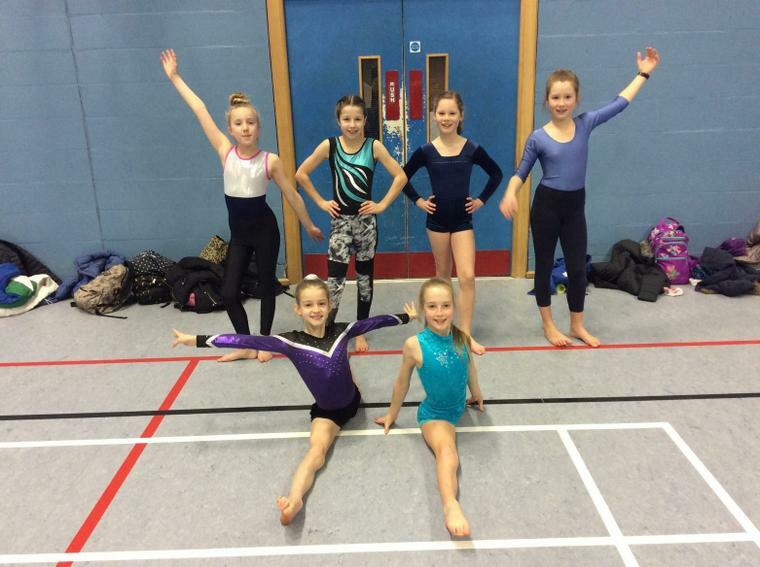 Millie, Amelie, Poppy, Aimee, Eden-Rae and Camilla represented Sherston in the Advanced Section of the Malmesbury School’s Gymnastics Festival. Each gymnast performed outstanding routines on the floor and vault and Millie came away with 1st place for her amazing floor routine. Overall, out of 11 schools, we came 4th. A brilliant result!